Relevant Health is a physician-centric analytics solution focused on providing specialty-specific insights into clinical data and outcomes. Our platform is utilized by independent practices, hospital C-suites, and clinical researchers. The Relevant Health team is physician led and managed. We focus on the intersection of clinical quality, financial efficacy, and empowering the research life cycle. 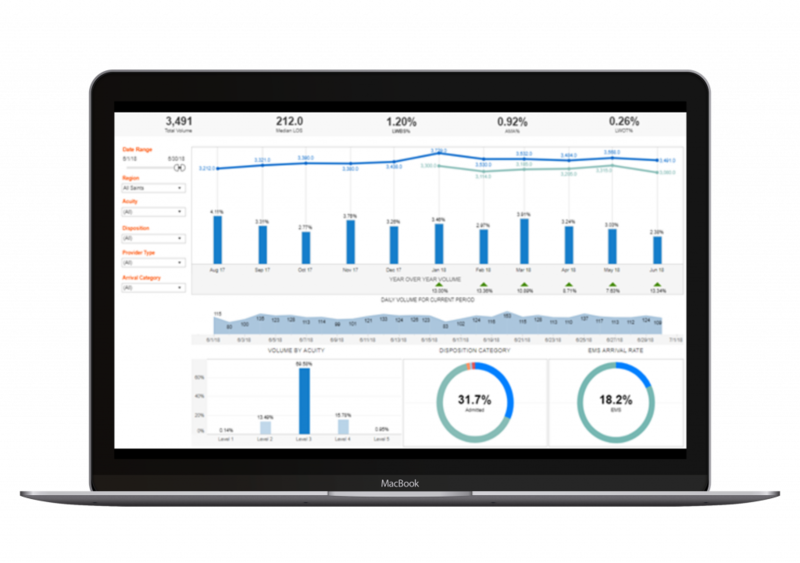 Relevant Health offers a full suite of clinical analytics with a deep focus on the key elements that allow a busy practice to thrive. Our team has recognized the challenges in managing enterprise-wide information systems with a deep clinical focus in both hospital and outpatient settings. The Mosaic Health platform is agnostic to the particular Electronic Health Record, data transmission system. Our platform covers a full suite of clinical quality metrics, patient satisfaction results, revenue cycle management, and specialty-specific data points. The Relevant Health platform is fully HIPAA-compliant and exceeds industry standards in data security and management. Our philosophy is to deliver high-fidelity analytics while extracting the minimal amount of information necessary. We partner with IT teams overseeing the operations of +$1B health organizations to community practices. Our highly flexible data model is designed to incorporate information from all major, commercial Electronic Health Records. Our team works collaboratively to source data, develop practice-specific KPIs, and offload the effort required of local hospital IT departments.. Relevant Health partners with the following vendors among others to source clinical data. Please contact us at below or fill out the following form. We respond to most inquiries within 24 hours. Your Session seems to have expired due to inactivity.